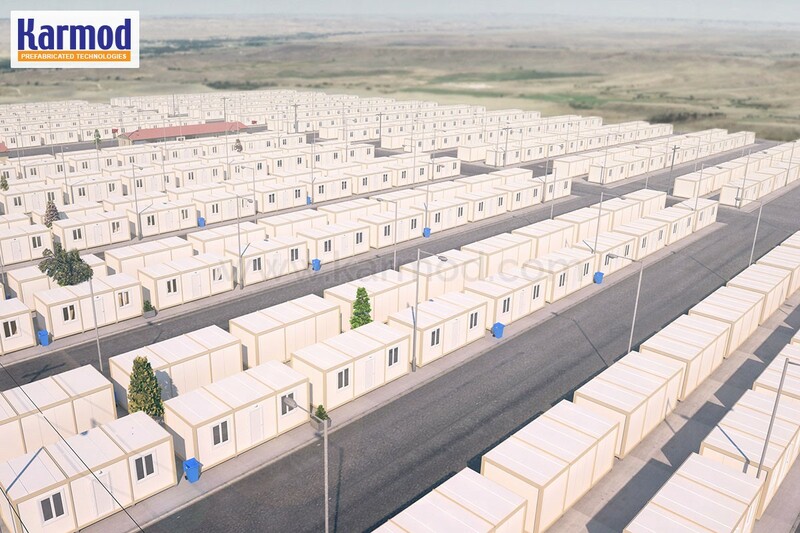 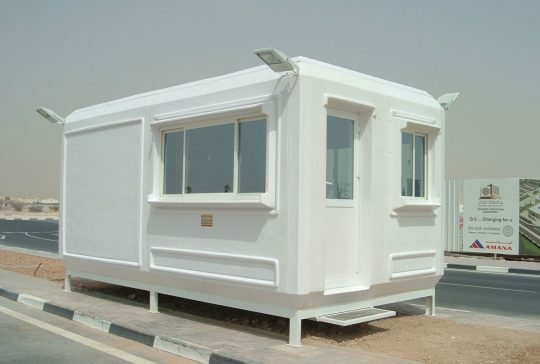 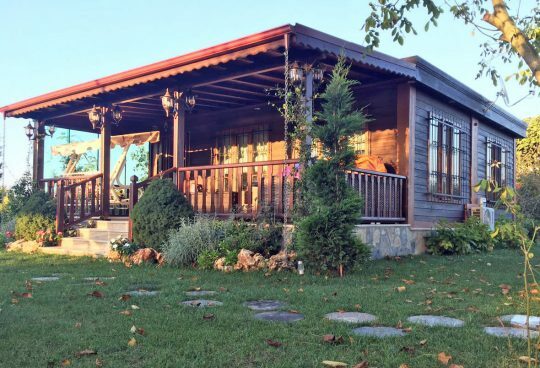 We are engaged in offering Prefab and Caravans that are highly appreciated for compact size, high structural strength and eye catching designs. 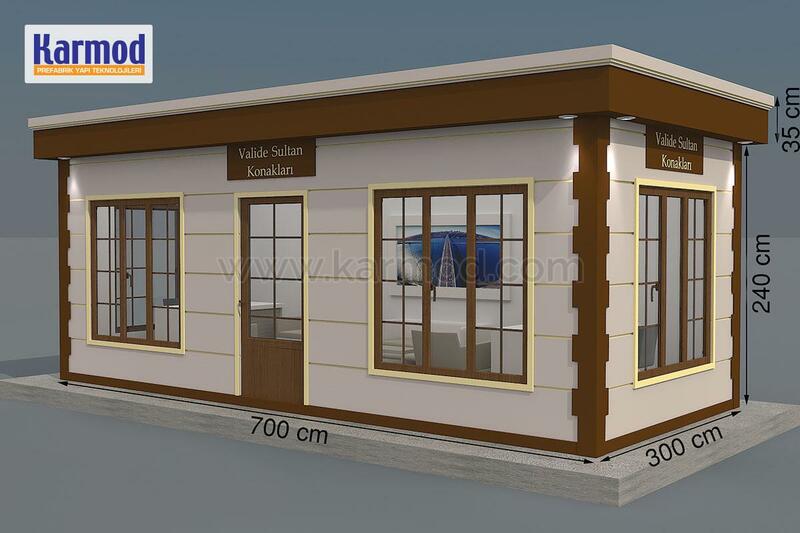 These offices are available in different colors, sizes and designs as per the requirement of the clients. 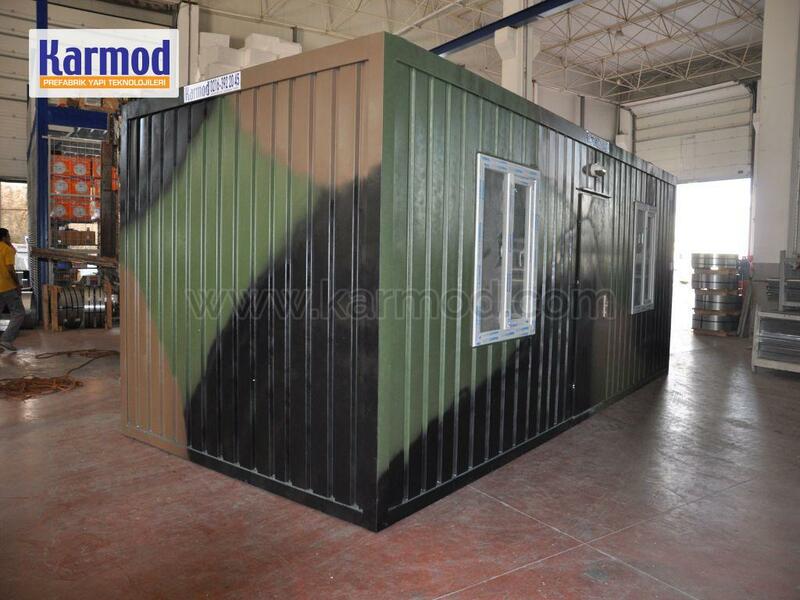 We make sure that the container offices are checked by quality controllers to ensure their flawlessness. 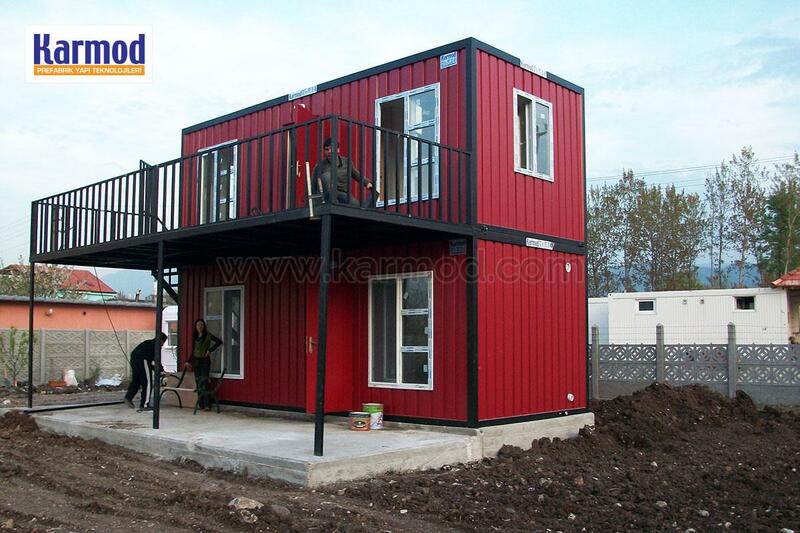 For years, Karmod has been a leader in the Prefab and Caravans industry. 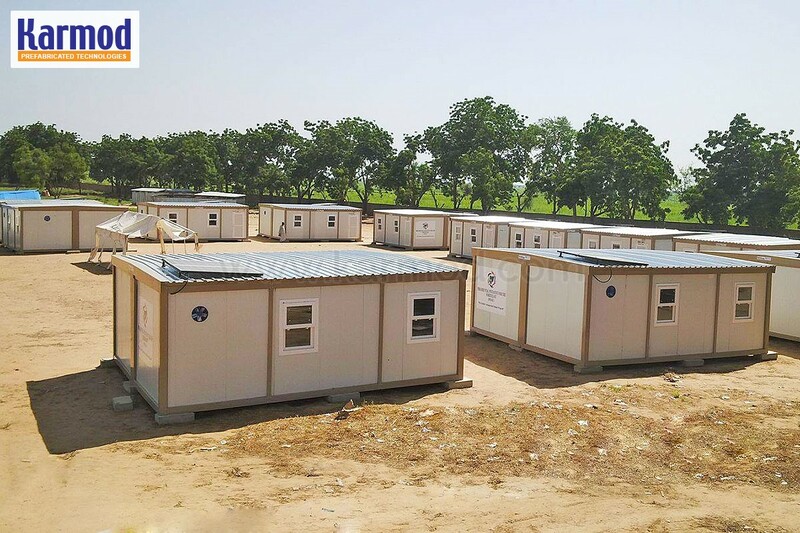 Past examples of our work include modular classroom settings, retail shops, sports and recreation facilities, sales offices, medical facilities, research institutions, health clinics, pressboxes, and in-plant offices. 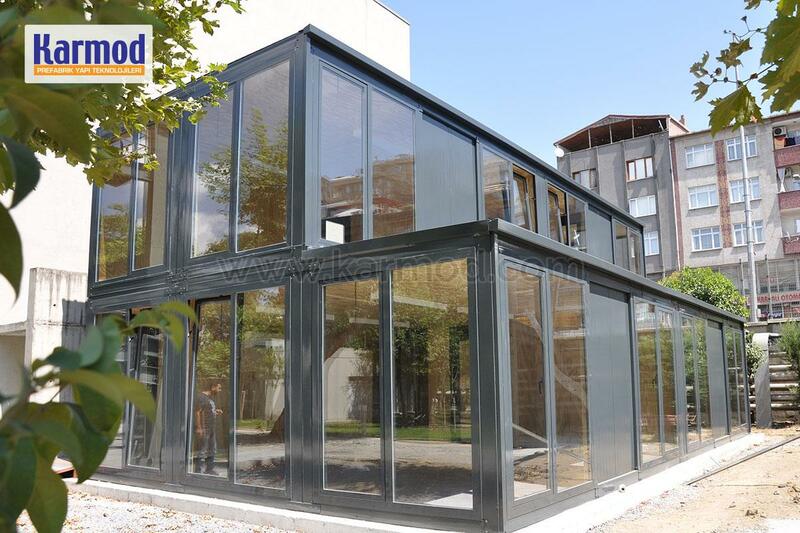 We use the best modern materials, the best prefabricating techniques and the best install and finish disciplines, because we have extremely high standards for your benefit. 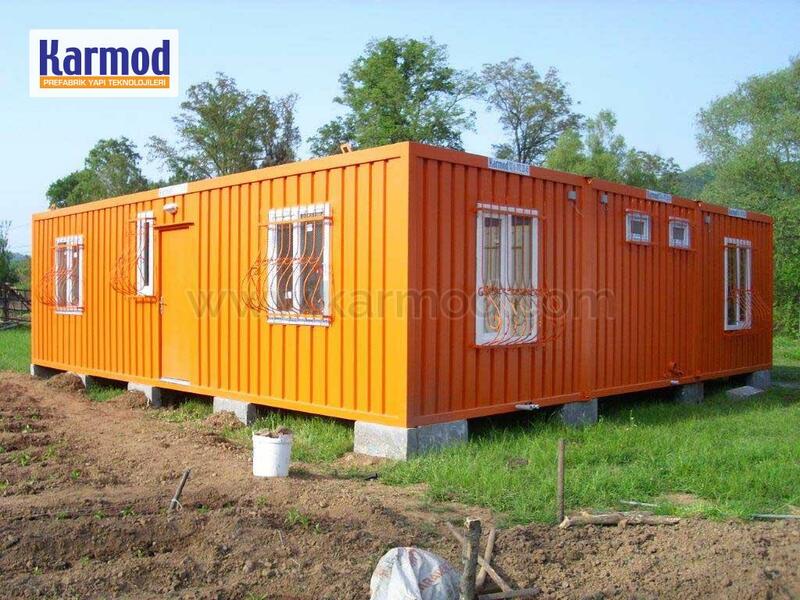 If you have expansion dreams in the future, let us know from the start. 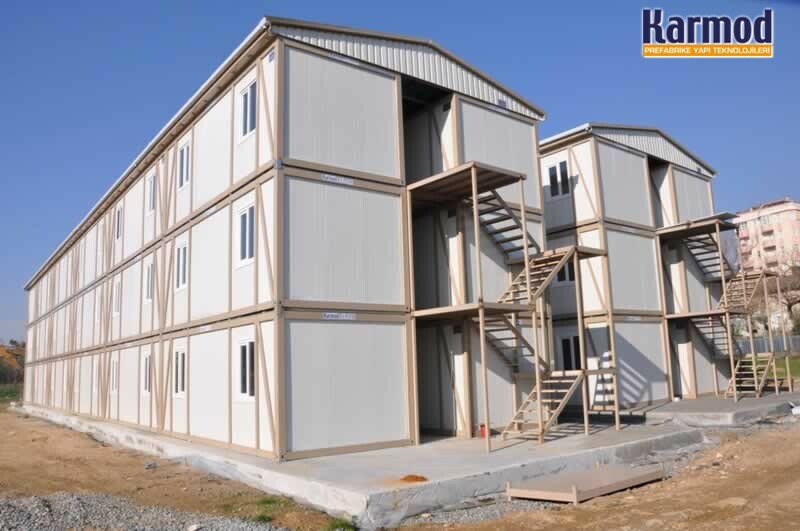 Planning for expansion can improve efficiency and minimize costs of the future addition. 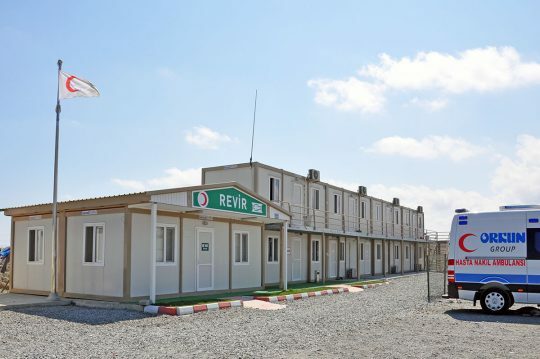 We maintain over 5 locally and professionally staffed branch offices in the Turkey. 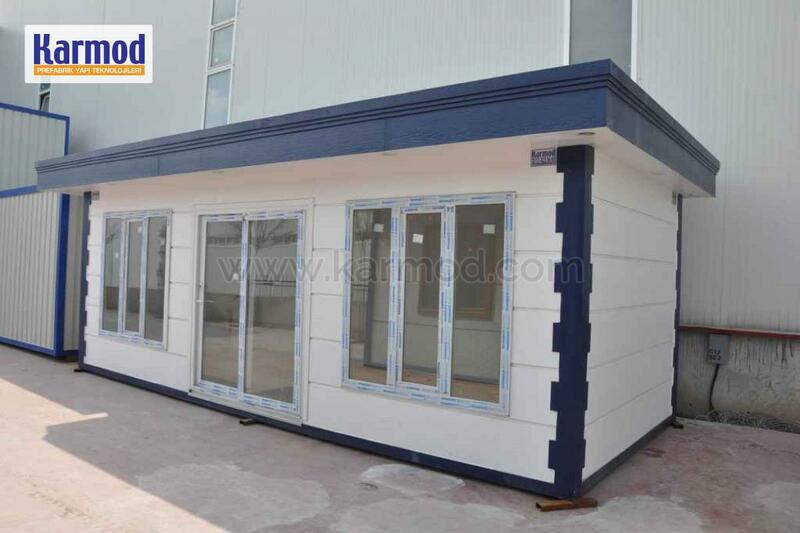 We have a diverse product mix, offering you the opportunity to do business with one reliable company for all of your space needs. 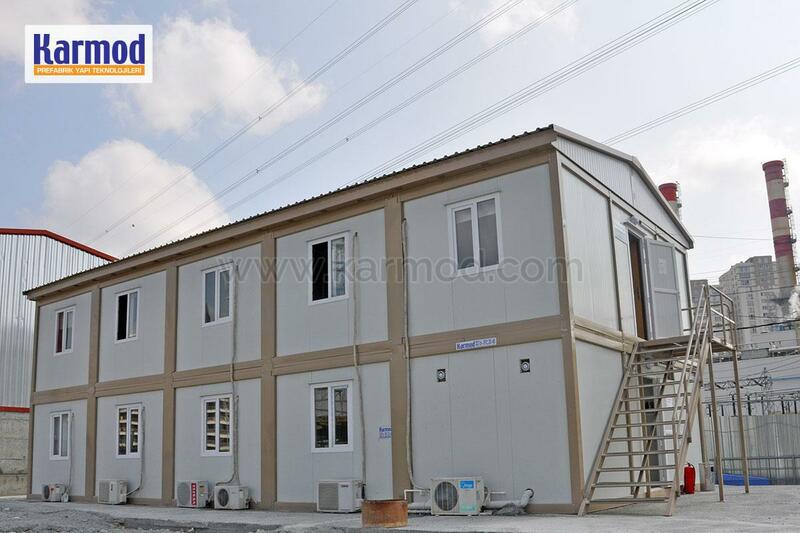 Your Prefab and Caravans is manufactured in a quality controlled factory environment and then delivered and assembled on your site. 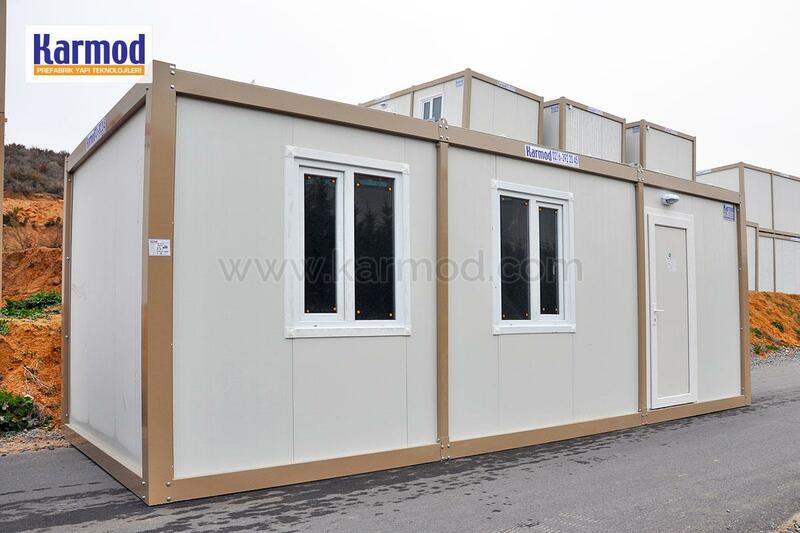 Karmod is your complete turn-key solutions provider. 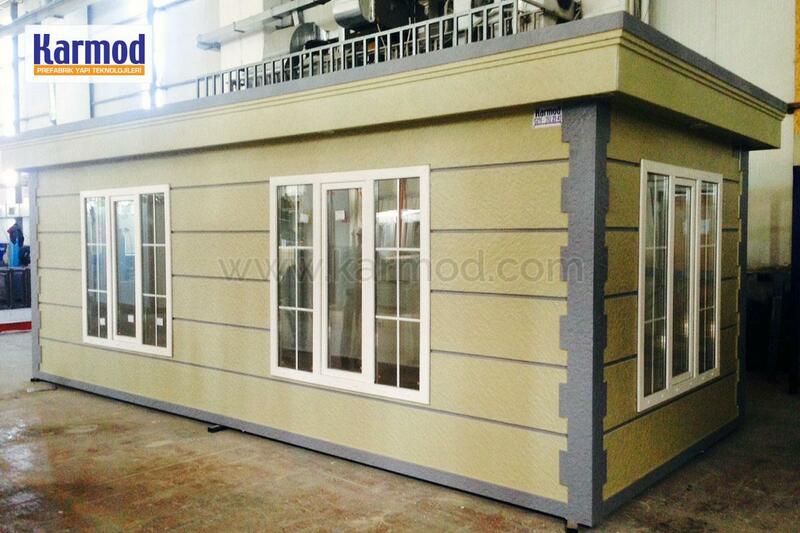 You have one contact for the design stage, the project coordination, delivery, and installation. 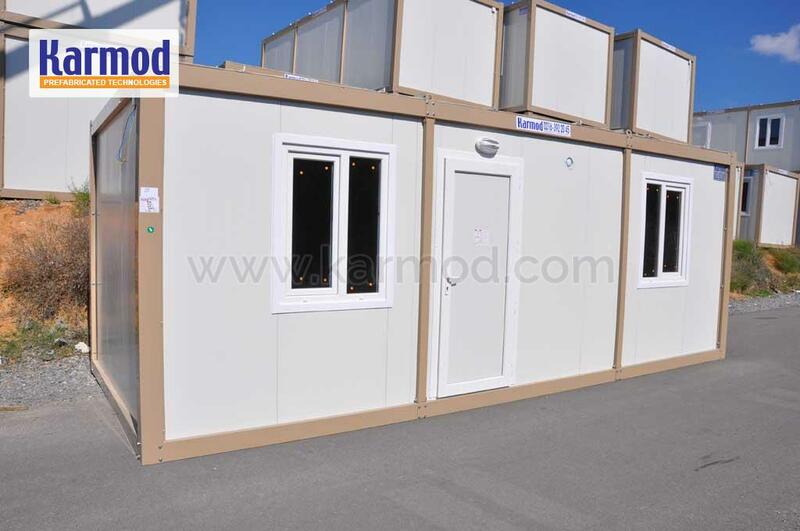 If you ever need to reposition your modular building, relocation is planned into the design. 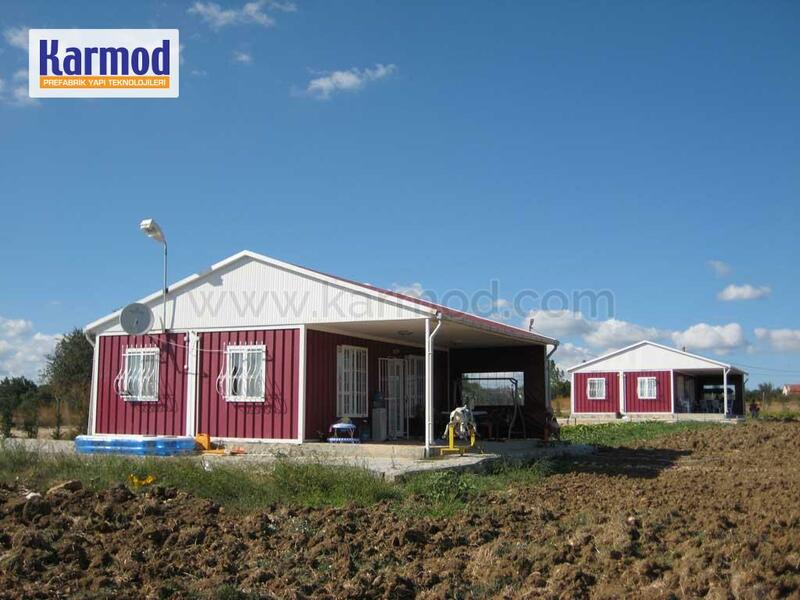 If the need arises, your Prefab and Caravans is readily transported and relocated, either by road or crane.